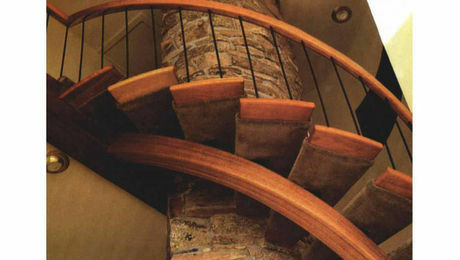 Smart layout and design allowed for the construction a circular stair around a 20-ft.-long piece of yellow cedar driftwood. 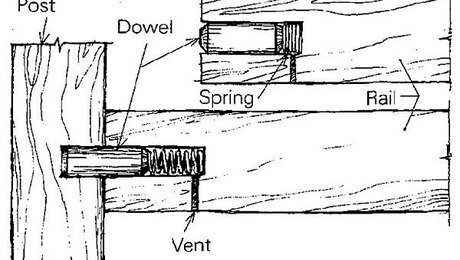 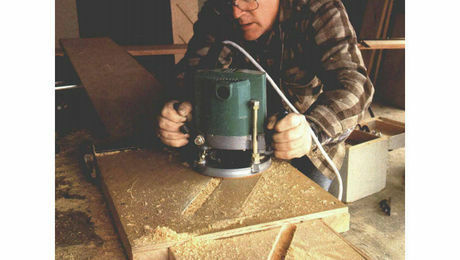 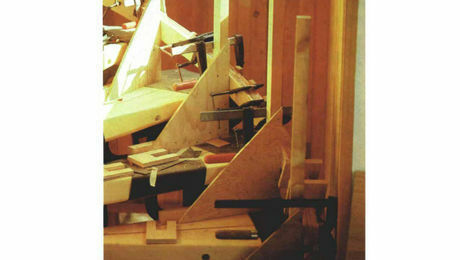 An adjustable mortising jig simplifies the construction of an open-riser stairway. 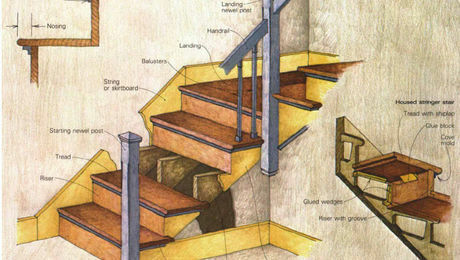 Stairways can be minimal or very elaborate, but they're all based on simple geometry and accurate finish work. 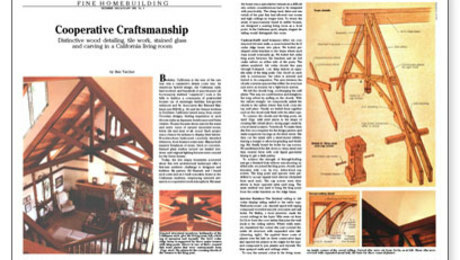 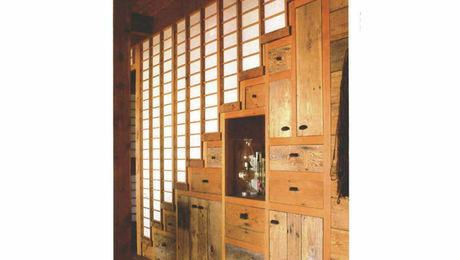 An alternative to conventional framing takes advantage of normally wasted space.